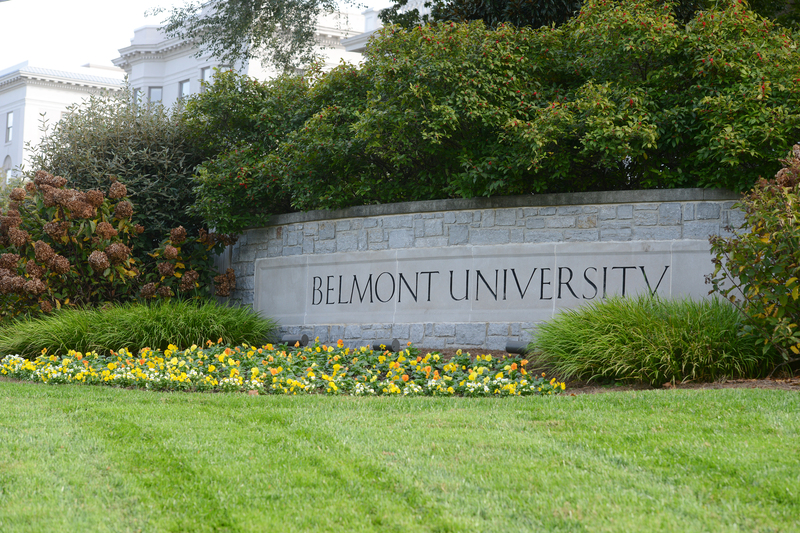 Belmont was recently named as one of the Top 25 Most Prestigious Southern Christian Universities, according to an annual list released by Faith on View. Additionally, the university was ranked No. 5 nationally among large Christian universities. The complete list includes 200 institutions.